Our publisher is having a big sale! For a limited time, from Sept 25 through October 31, read three of our Jeff McQuede High County Mysteries on Kindle for only $1.99 each! The first book, Murder in Black and White, our most popular mystery Whispers of the Stones, and our third book, Stealer of Horses! We have a new title coming soon! CRYING WOMAN BRIDGE-a new Jeff McQuede Mystery coming soon! Our new Jeff McQuede Mystery Crying Woman Bridge will be out this fall! The idea for our new, soon to be published Jeff McQuede mystery, Crying Woman Bridge, started with a legend, specifically, the legend of La Llorona. We had first heard about this prominent tale while visiting the Southwest. The Hispanic stories have several variations, but they all deal with a woman who has sacrificed a child or children by drowning. 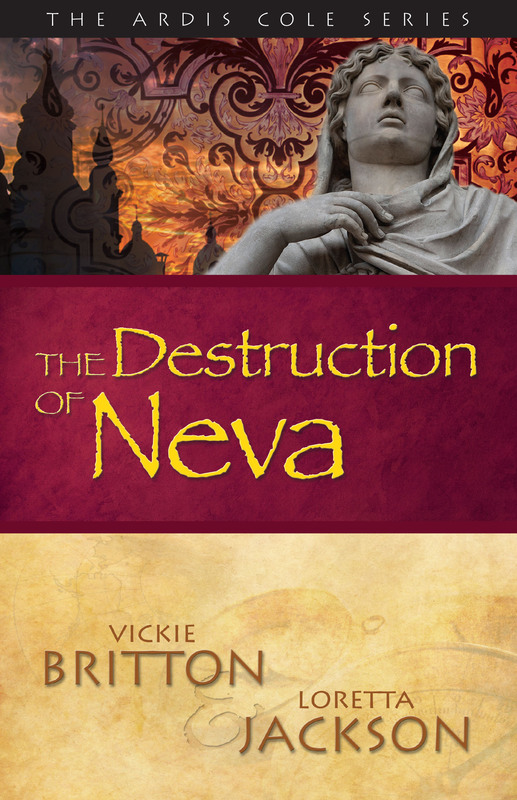 She commits this terrible act for the sake of her lover and ends up crazed with regret. In many retellings of the story, the weeping woman, La Llorona, can be heard along the river’s edge crying Ay mis hijos! which translates to, Oh, my children! During our research we found that La Llorona wasn’t the only mother weeping for lost children. Throughout the United States many tales exist about bridges haunted either by weeping women or crying babies. This was the basis for our tale about a woman who is found standing by the bridge, weeping, crying for a lost child. Loretta and I are delighted to announce our fifth and latest book in the Jeff McQuede Mystery Series,AN ICY DEATH, will be published soon in print and as an ebook. In the heart of a raging blizzard Sheriff Jeff McQuede discovers a woman frozen to death in her car. At first he believes her death to be an unfortunate accident--until he finds clues that point to cold-blooded murder. Margaret’s husband, Arthur, left her in the stalled vehicle to brave the storm and manages to reach Joe Trevino’s isolated ranch. The case becomes more complicated because of the recent warehouse robberies at Trevino’s store. McQueede finds that Trevino is Margaret Burnell’s business partner, and that she has traveled from their Casper store to conduct a company audit. In addition, Margaret has planned to meet with her only child, a run-away daughter she hasn’t seen in years. Trevino, the missing daughter, and Arthur Burnell would all profit financially from Margaret’s demise. 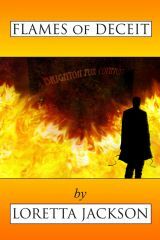 Has a relentless killer tracked and sabotaged the Burnells, or did Arthur simply abandon his wife for his share of the money, leaving her to die an icy death? Ghosts, serial killers, and evil dolls--in these eight spine-tingling tales of horror and suspense characters fight for survival...or sanity. Evil takes different forms, from serial killers to restless spirits to dolls that whisper threats in the dead of night. In these chilling tales each protagonist struggles with a psychological or supernatural menace. ***A victim of a serial killer attracted to women with long hair, Loral, once again faces her cruel abductor. ***A predator lurks around the bus terminal to target innocent prey. ***The party at an old ghost town sounds like fun for a group of teenagers...until the ghosts appear. ***When a fellow author steals Darien Port's lover, he finds he's doing the man an immortal favor. ***The appearance of terrifying Harlequin dolls causes deep-rooted feelings to erupt over sibling rivalry in a deadly game of make-believe. For a limited time, read MURDER IN BLACK AND WHITE, the first book in the Jeff McQuede High Country Mystery Series for only $1.99 on Kindle. 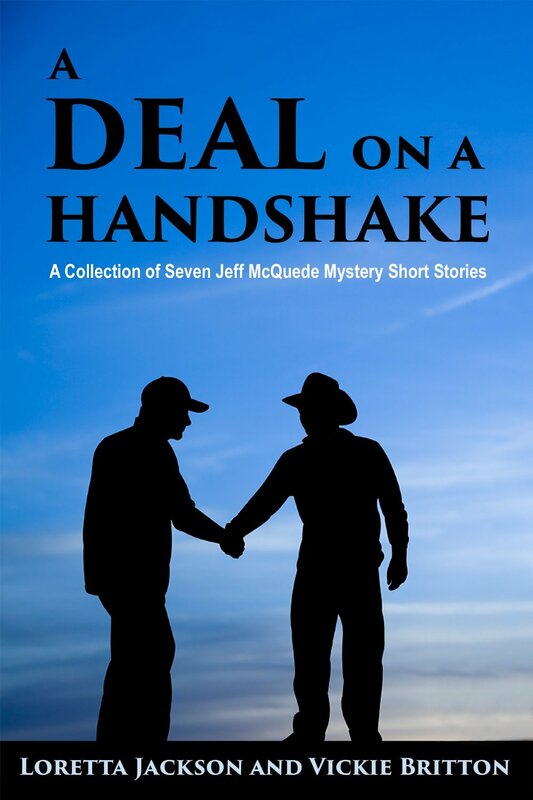 A Deal on a Handshake: Read Seven Jeff McQuede short mysteries for FREE October 9th through October 13. . 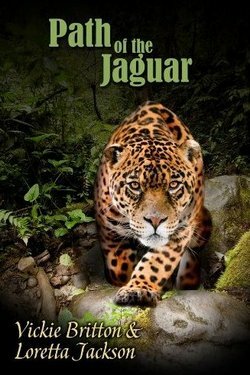 Check our site for weekly free and bargain ebooks!